When it comes to assistive technology for quadriplegics, the autonoME is the industry gold standard. Not only is the autonoME an environmental control unit, but it is also a speech generating device and computer with Windows 10 and internet access. These capabilities are combined in one single package, making the autonoME one of the industry’s most powerful tools for quadriplegics. The autonoME also features various input devices and methods, so it has become one of most sought after environmental control and communication devices for quadriplegics on the market today. The autonoME is equipped with a capacitive touch screen that works with a finger touch or, if the user prefers, a stylus. A directional microphone can be used to control the autonoME with voice commands. This is a very popular feature, especially for a quadriplegic. Supplies and accessories like a sip and puff (dual switch) can be added and used to activate the switch and operate the unit. An integrated or mounted camera tracks the user’s pupil and eye movements to control the mouse. This is popular for someone who has a debilitating disease or is a quadriplegic. Supplies and accessories like a head tracking camera can be mounted to the top of the monitor. A special metallic sticker is then placed on the user’s head, hat or eyeglasses, allowing them to control the mouse curser. 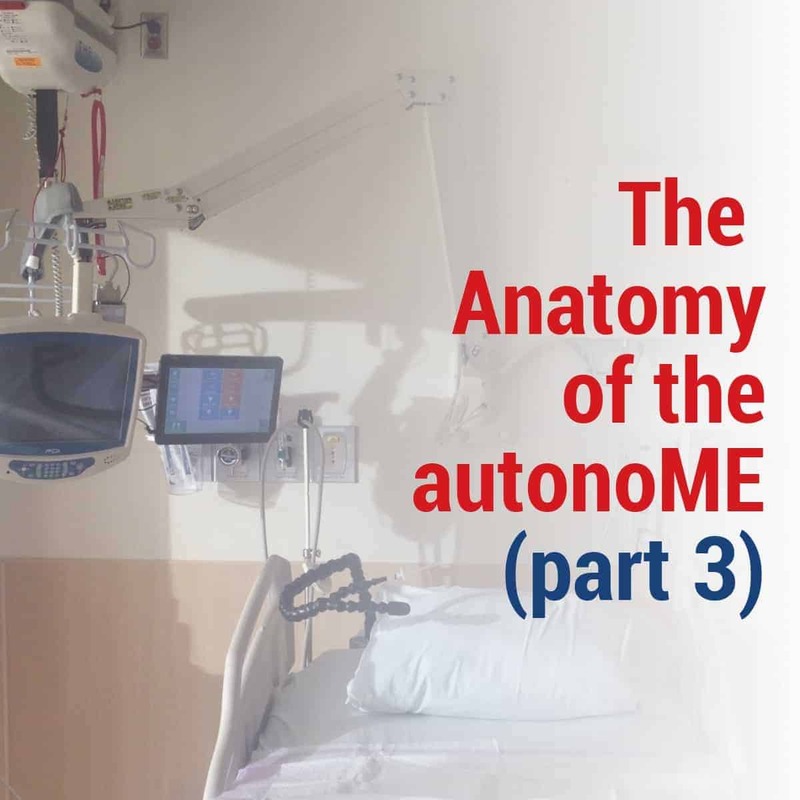 Want to learn more about why the autonoME is a preferred assistive technology for quadriplegics in both hospital and residential settings? If so, give us a call!